If you’re looking to just make delicious toast, then this is the toaster oven for you. 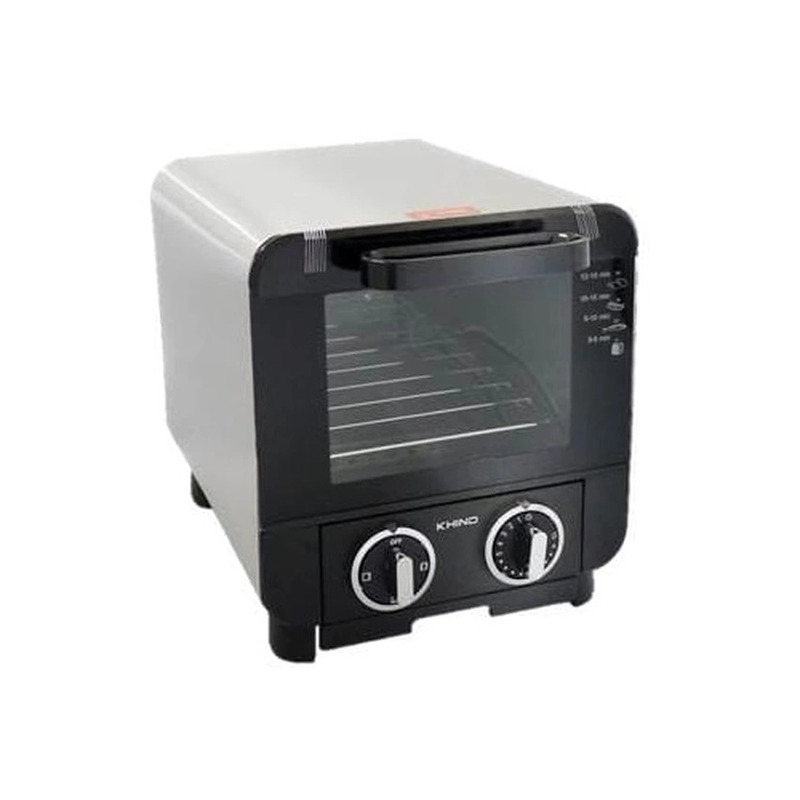 The Khind Mini Bread Toaster Oven has an 8L capacity despite its compact size. 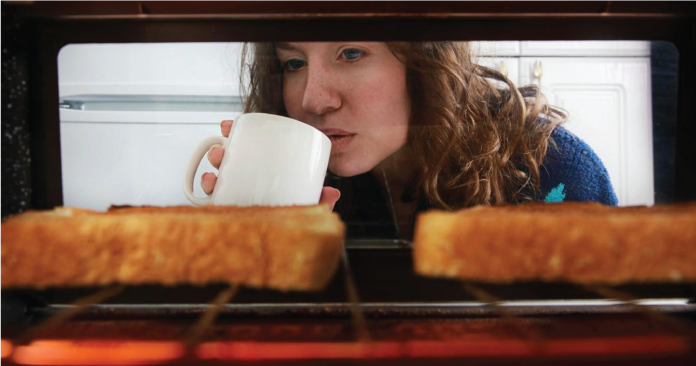 It also comes with a multi heater selector and a slide out toasting tray for convenient toasting. The crumb tray is very useful when comes to cleaning this toaster oven.